The best way to get to Tibet is by train – “best”? Well interesting anyway. Booking offers you the choice of a “hard sleeper” or “soft sleeper”. Definitely go for the soft sleeper (think just a tiny bit softer then HARD) but expect to share a bedroom the size of a shoe box with men (think CLOSE, very, very close). The train was stifling hot with no access to fresh air as the compartments were pumped with oxygen to combat the altitude. Despite the choice of “western” or “traditional” toilets, both were pretty disgusting (think cesspool). Regardless, it was an amazing experience with spectacular views of Tibetan scenery, the most touching of which was glimpses of gobsmacked Tibetan families in traditional dress lined up beside the track in the middle of no-where to wave to the train – the contrast so extreme it could have been a shuttle from outer space laden with aliens. 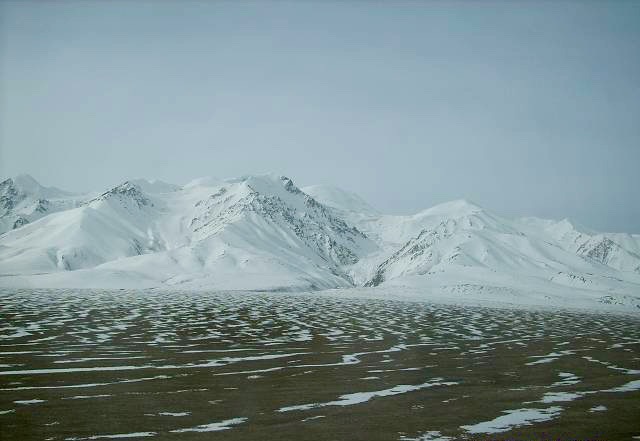 Herds of yak were seen grazing as well as convoys of lorries hauling the mineral wealth out of Tibet and into China. Don’t even think of catching the train all the way from Beijing….waaaaay too long. 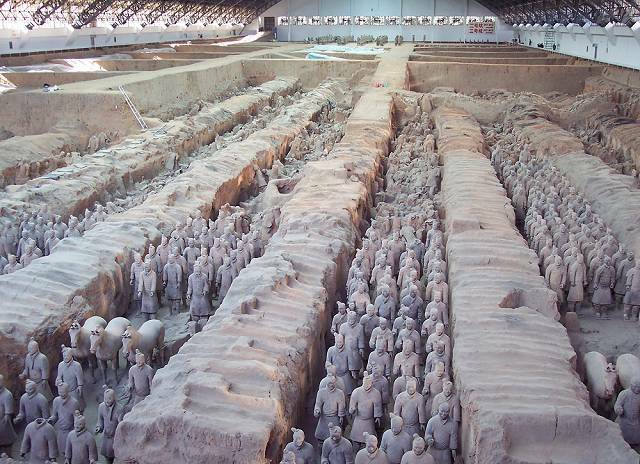 Best to fly to Xi’an to see the terracotta warriors or, as I did, catch the train from Xining and limit the time on the train to 24 hours. 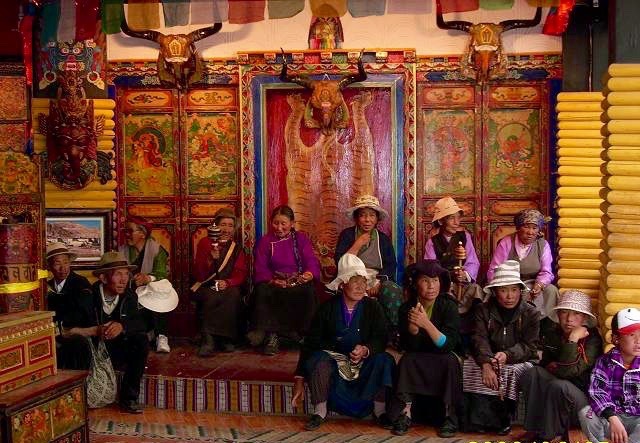 There are a lot of vagaries about travel to Tibet e.g. is Tibet even “open” for tourism? The Chinese government has the tendency to shut it down with just the whiff of political unrest. You will need an entry permit, which can be obtained when you get your Chinese visa. It is one of the rare occasions when I would book through a reputable agent. We were required to travel at all times with a “guide”. 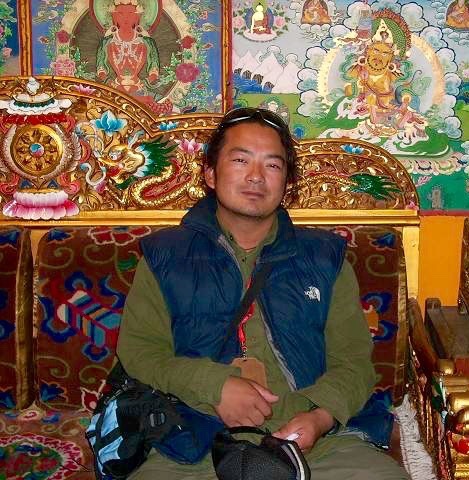 We had wisely requested a Tibetan, rather than Chinese guide, a dear, gentle young man of 27 who quietly……. very quietly, shared with me his love for the Dalai Lama and his pain at what he saw as Chinese occupation. Choosing “Tibetan” (as opposed to Chinese) proved a consistently wonderful way to experience this beautiful country. The family owned hotel, the Kyichu, couldn’t have been more beautiful. 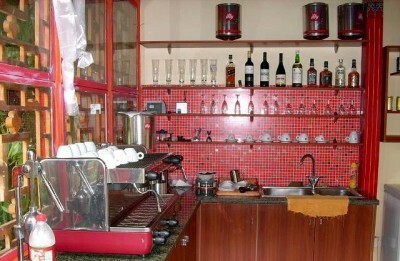 Don’t let the austere exterior fool you, the rooms are graciously appointed with Tibetan antiques and carpets and in addition to the tranquil garden courtyard, a welcome resting place after a strenuous day, the hotel boasts a fabulous Nepalese cook and……an espresso machine! 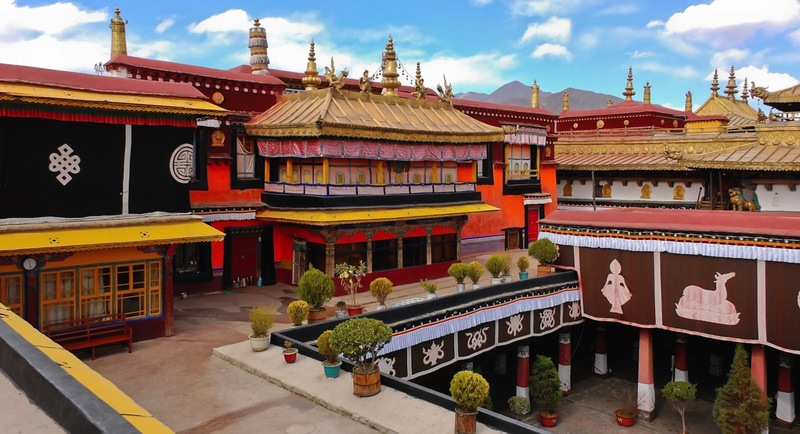 The Jokhang Temple and Barkhor market are less than a 10-minute walk away. I am becoming wistful as I write this. Here is a place where the beauty and people touched my heart and I find myself longing to return.